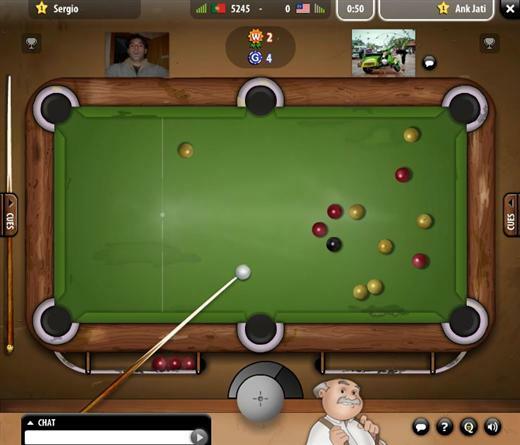 Pool Live Tour is a multiplayer pool Facebook game, where you can play with your friends and other online opponents from around the world. 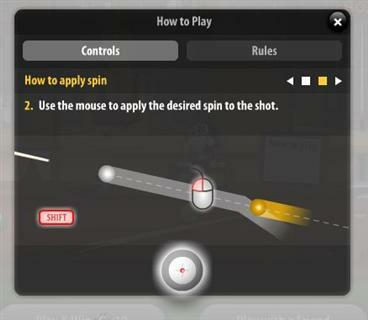 Collect trophies for your best pool shots! In Pool Live Tour you can play against your friends or against random players that are online. 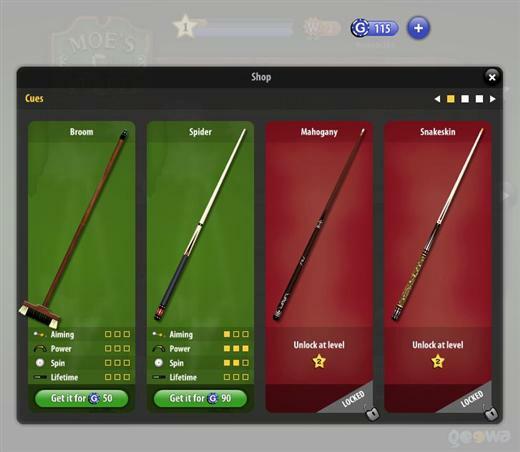 The game has different levels, with different tables and you can buy better cues as you level up. 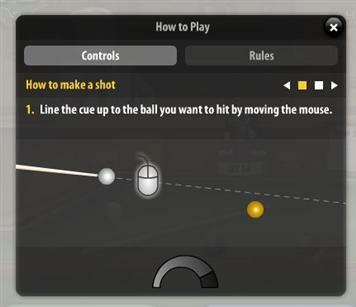 This is one of the best online Pool games available. 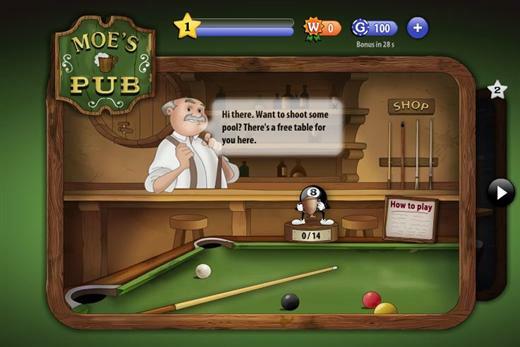 All you need is a Facebook account and a browser, it’s free. Related Tags: Pool, Pool Live Tour.